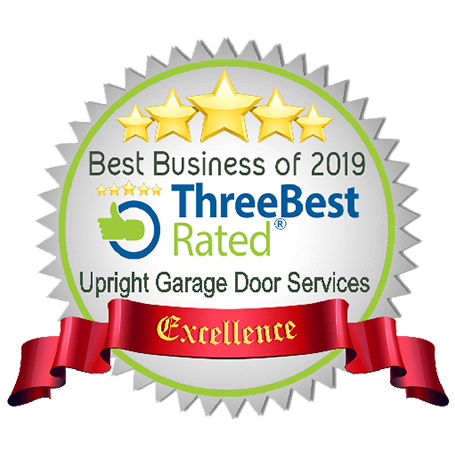 Don't get uptight, call Upright Garage Door Services today! 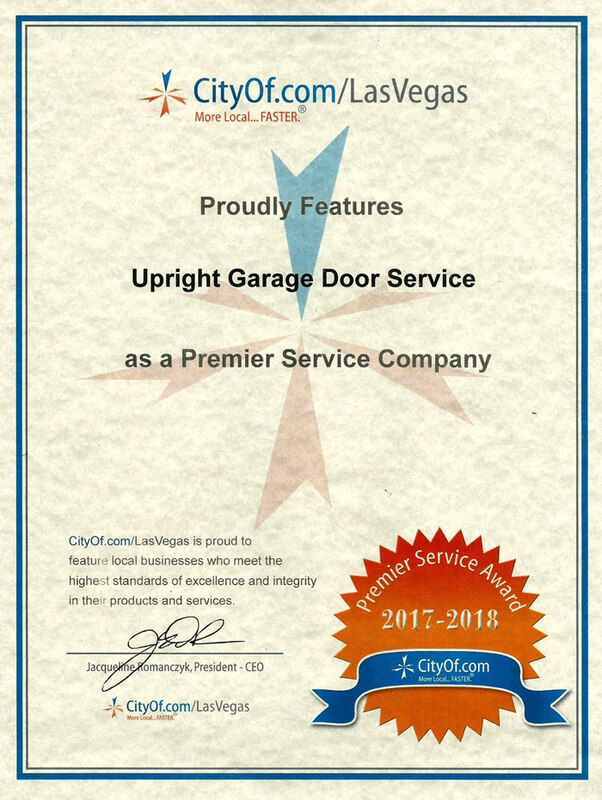 Upright Garage Door Services sells, installs, and repairs garage doors in the Las Vegas, Henderson, and Boulder City, Nevada communities. 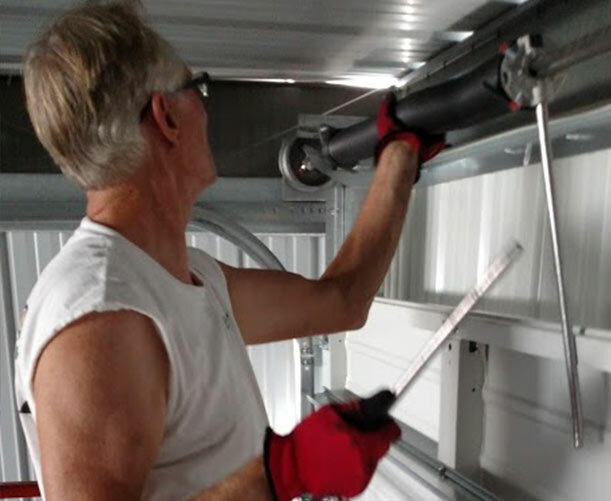 We have over 30 years of experience. 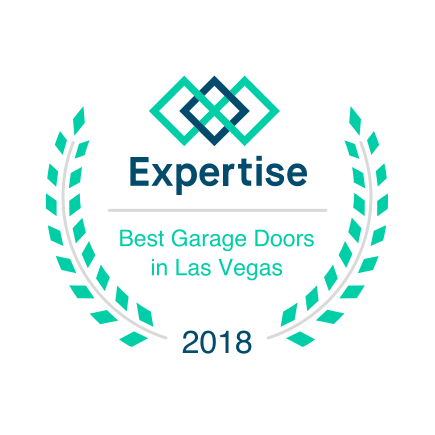 Garage Doors Las Vegas NVTake a step back into how it used to be when you were not afraid to have a company come into your home. When you trusted first and questioned last. 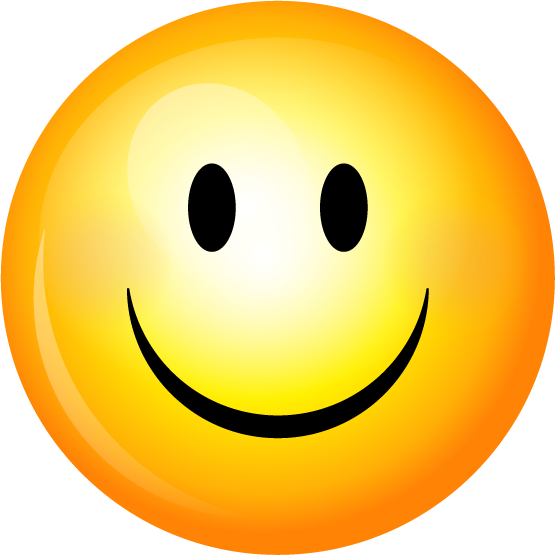 Now in today’s world the fear is huge, the rip off a reality and it’s not easy to trust at all. 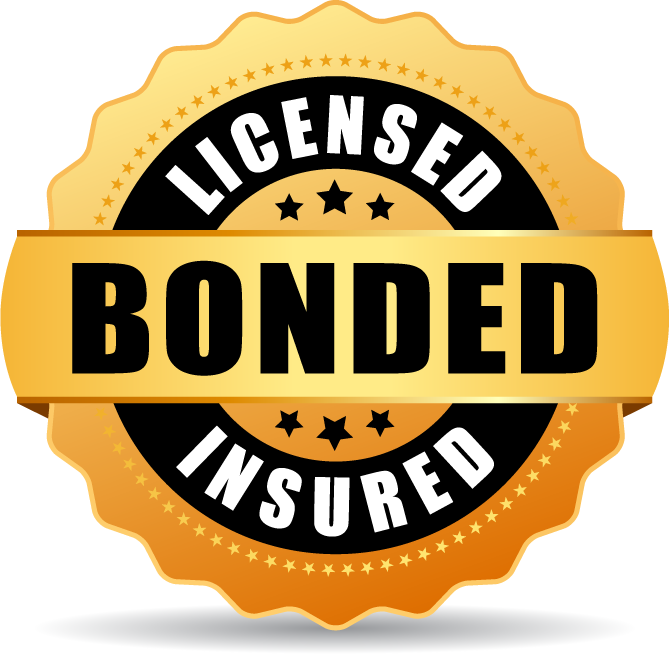 Your confidence in our work is our pride & joy! 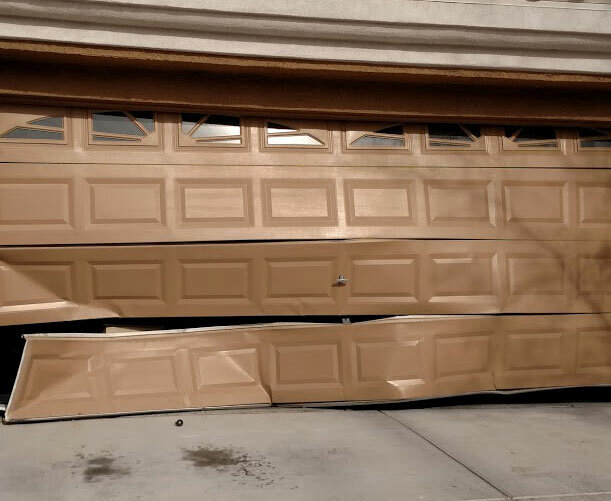 Give us a call at 702-564-7323… we are here to help! 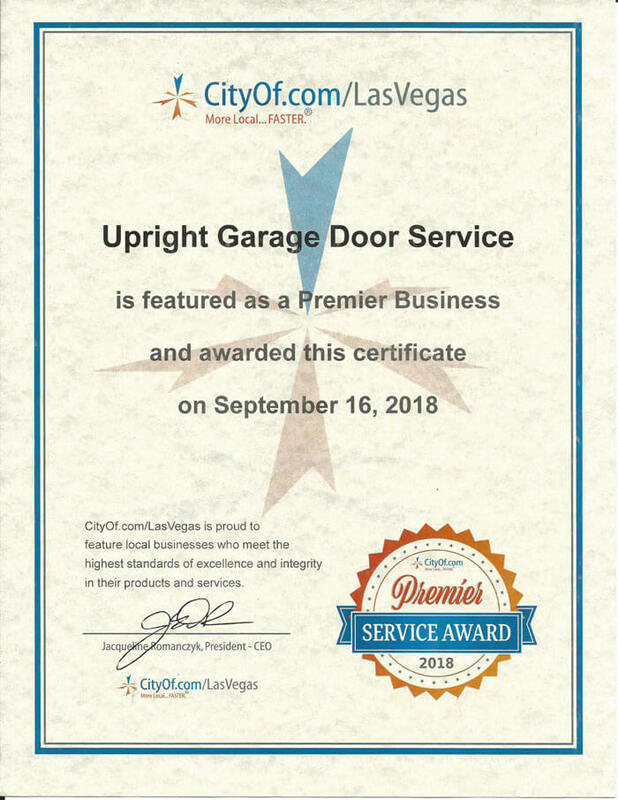 Call Upright Garage Door Services today at 702-564-7323 to schedule your appointment. If you have any other questions or comments, please contact us.